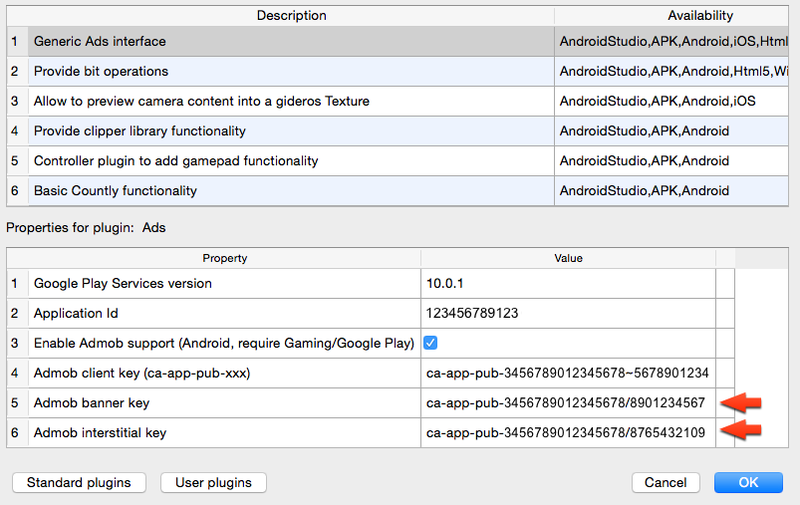 I used the 'ad unit ID' for an interstitial ad as the value for 'Admob interstitial key' in the Ads plugin during Android export. Likewise for a banner ad. Is this right? The reason I'm asking is that this infers that I can only use one Admob interstitial or banner ad per app, whereas Admob allows me to generate as many 'ad unit IDs' as I want per app.